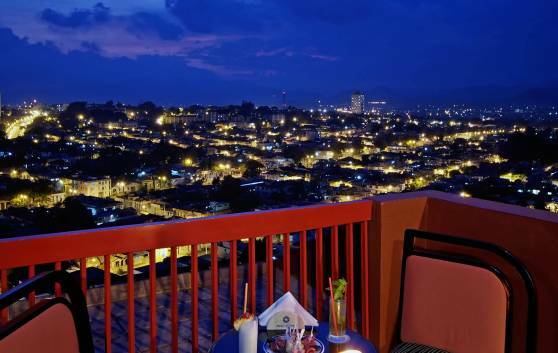 Located on the 9th Floor, the VIP Lounge-Bar offers a fabulous panoramic view of the city. The facility consists of two interconnecting rooms, one offering VIP -Bar services and another for hosting meetings (maximum 8 persons), equipped with LCD satellite TV and a computer with free internet access. 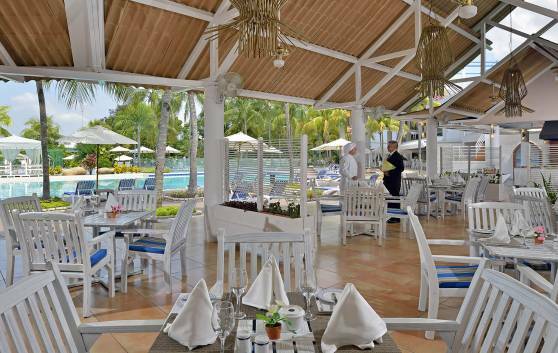 Located poolside, where guests can enjoy delicious grilled Cuban food.. 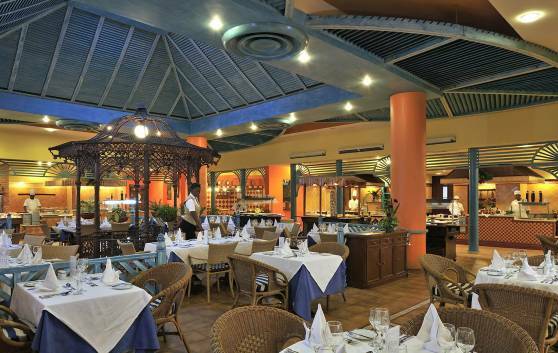 The most exquisite treasures of Cuban and international culinary art served in a colonial setting. For the peoples of the Caribbean, the sea is a boundless source of fun and adventure. 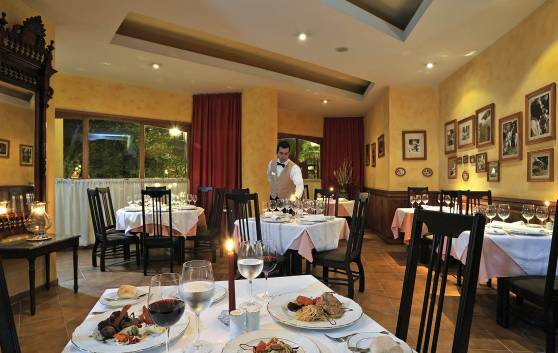 At La Casona restaurant, guests can chose from the delicious options of the house surrounded by an ambience of well being and hospitality. 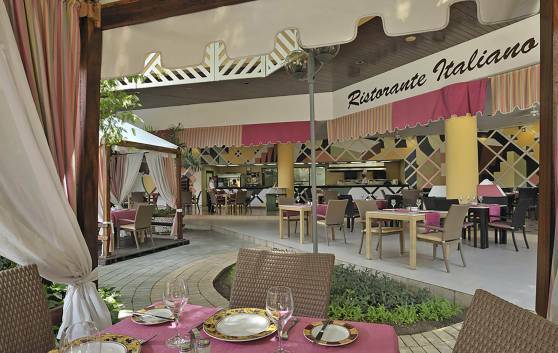 Located in the Meliá Santiago de Cuba hotel, this restaurant offers a wide assortment of pastas and options for vegetarians. Cubans love Italian food. I'm sure we'll see you there. Exclusivity makes sense in this lover’s paradise, where nature, music and décor combine in this re-creation of the famous ruins of the French coffee plantation now part of our cultural heritage. 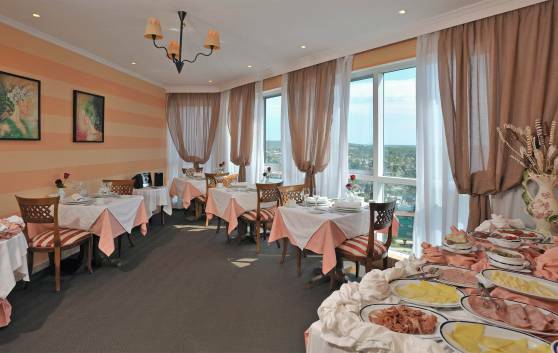 Visitors will be able to enjoy the best of international cuisine, select variety of wines and exquisite Cuban coffee. The unique Mirador bar is located in the 15th floor of the Meliá Santiago Hotel. Ideal for a spectacular evening in the company of friends. 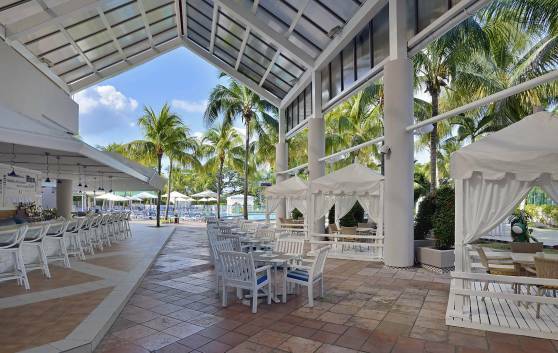 Located in the lobby of the hotel, the Daiquiri bar offers a broad assortment of international drinks, Cuban cocktails and lights snacks guaranteed to satisfy even the most discerning customer. 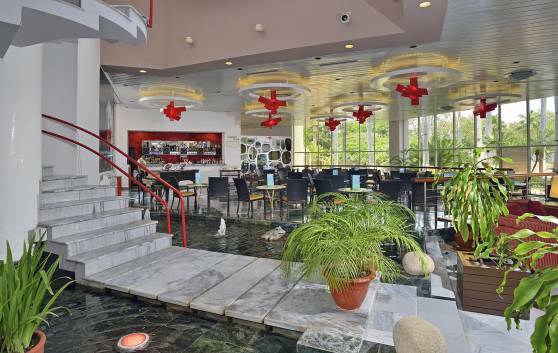 Located on the first floor of the hotel, the Santiago Café disco has a capacity for 300 persons. 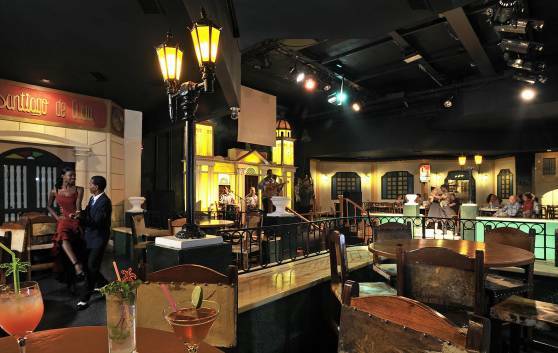 This facility is perfect for the celebration of banquets, cocktails, theme parties and gala dinners. The new El Colmadito snack bar offers clients a varied and attractive menu with delicious ice cream and other treats. And for chilling out after a long swim in the hotel pool, we recommend a choice of delicious tropical cocktails and tasty snacks.